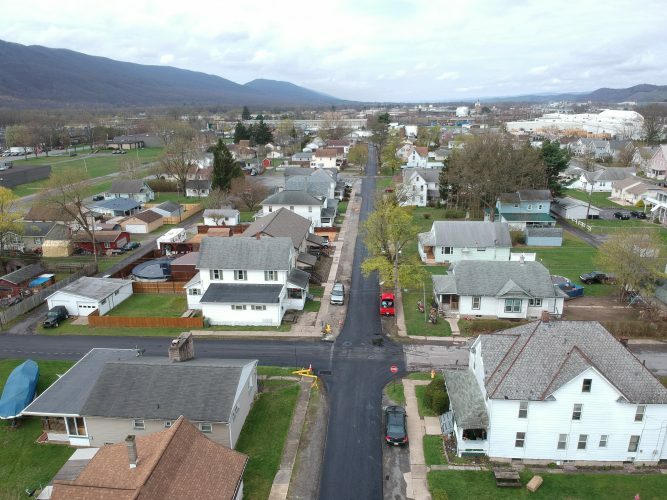 The Lycoming County Water and Sewer Authority is moving forward with refinance considerations in an effort to achieve a target saving of $1 million. At the authority’s Wednesday night board meeting Executive Director Christine Weigle said the authority would need the board’s approval to begin evaluating the current market to determine how much it would be able to receive from a refinancing. The extra funds could be used to pay off debts or invest in other capital projects, according to Weigle. “Any savings is going to benefit the customers, and that’s the ultimate goal,” Weigle said. The authority will need between 30 and 60 days to determine what type of savings it would be able to receive, before a resolution with exact number projections is presented to the board. In other business, the board reviewed an audit for 2014 and 2015 presented by Adam Hartzel, of Baker Tilly. Hartzell reported that at the end of 2015 the authority’s total assets were roughly $52.8 million which is a decrease from $54.1 million in assets recorded at the end of 2014, due to a low amount of activity for the year. Hartzell added that minimal staffing is common in many municipal entities and simply requires more checks and balances. Robert Hippenstiel, longtime board member with the authority, announced his resignation from the board. Hippenstiel has been with the authority since 2005. The next authority meeting will be at 6 p.m. on June 1.